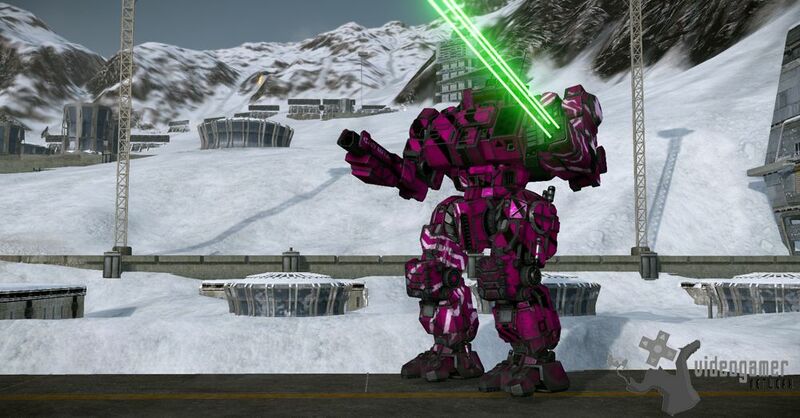 8th May 2013 - The new update includes 'Misery' an 85 Ton Mech, new Jenner Champion Trial Mech and Hero Mech Color Customization. Pilots across the Inner Sphere can now add 'Misery' to their list of weapons in their arsenals as the long-awaited 85-ton Stalker Mech, Misery, is now available in the Mech Lab for MechWarrior Online (www.mwomercs.com )... Read More. 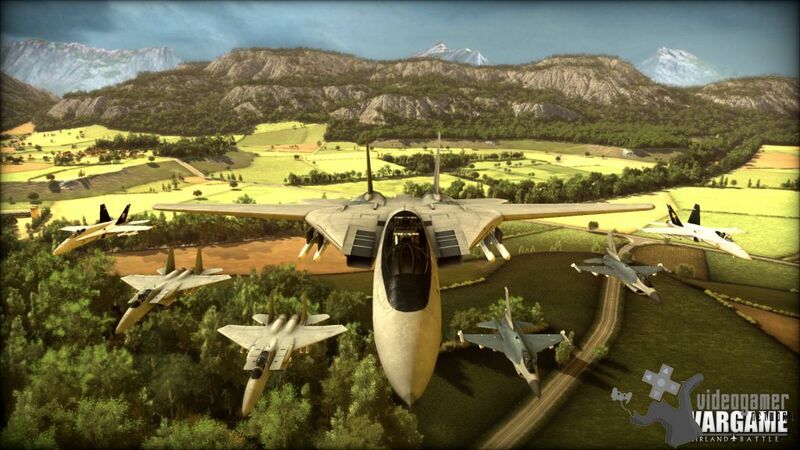 7th May 2013 - Players who pre-ordered Wargame AirLand Battle have had access, since last week, to the early access multiplayer Beta of the game. The Beta this week has a 10 versus 10 multiplayer playable mode. While other modes of Wargame AirLand Battle were already emphasizing teamplay, this new mode climbs a step higher, offering great opportuni.. Read More. 7th May 2013 - A gameplay vdeo for the upcoming Motorbike title MotoGP 13, the official MotoGP World Championship 2013 game has been released. 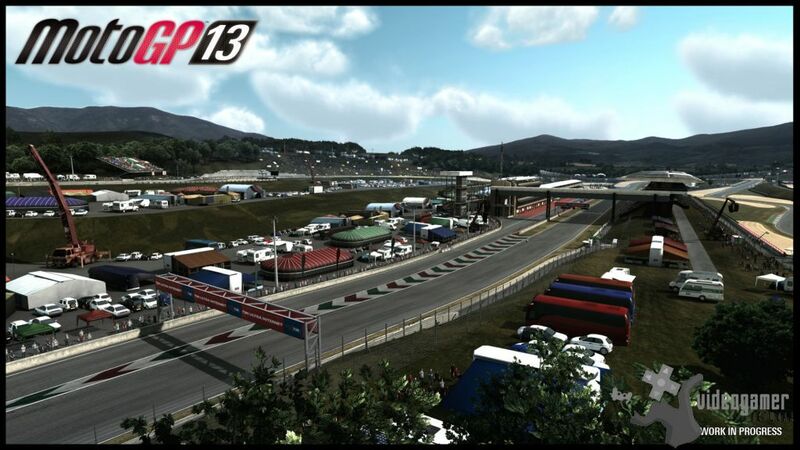 This new gameplay video features, for the first time, the MotoGP 2013 contents and the Red Bull U.S. Grand Prix circuit. Red Bull U.S. Grand Prix: MotoGP returned to the US for the first time in 10 years f.. Read More. 6th May 2013 - Warner Bros. have released two new Champion Profile videos for Infinite Crisis. These videos give fans an in-depth look at the Poison Ivy and Gaslight Catwoman characters. Poison Ivy Infused with plant toxins in a dangerous biomedical experiment, Poison Ivy exerts surprising control over plants to dominate the battlefield from afa.. Read More. 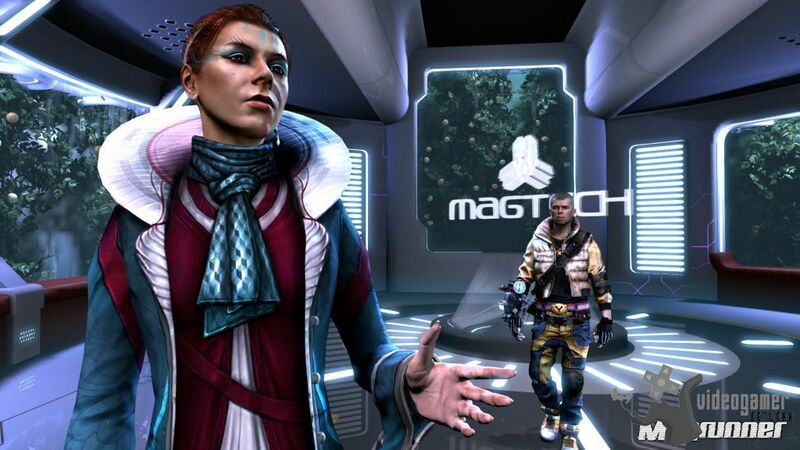 3rd May 2013 - The first trailer for Magrunner Dark Pulse, the action/reflection game for PC, Xbox LIVE and PlayStation Network, has been released. Magrunner: Dark Pulse is set in the near future, in 2050, and is about a handful of young and brilliant citizens who have been chosen by Gruckezber Corporation to join the Magtech training program for .. Read More. 2nd May 2013 - Kalypso Media has announced the system requirements for Dark its third-person stealth-action vampire game. Dark is scheduled for a summer 2013 release and will feature 3D graphic novel style art coupled with a compelling (and mysterious) story featuring ancient vampires and a modern military. 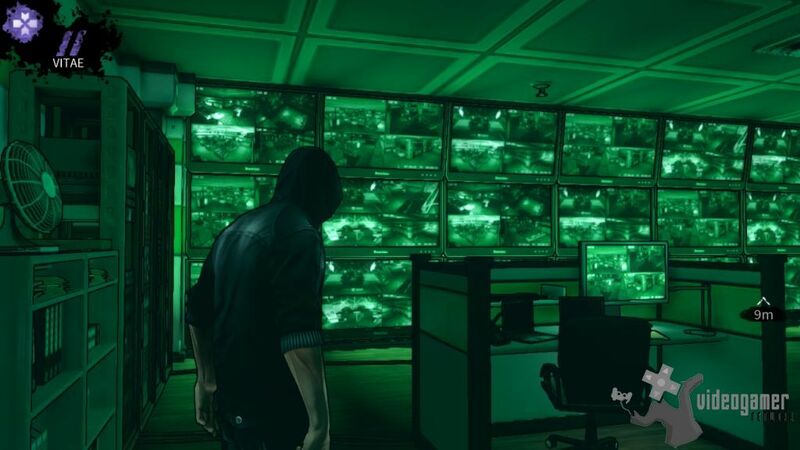 PC minimum system requirements for Dark .. Read More. 30th Apr 2013 - Rugby fans will be pleased to know that Rugby Challenge 2 The Lions Tour Edition will be released this summer on Xbox 360, PlayStation 3 and PC. 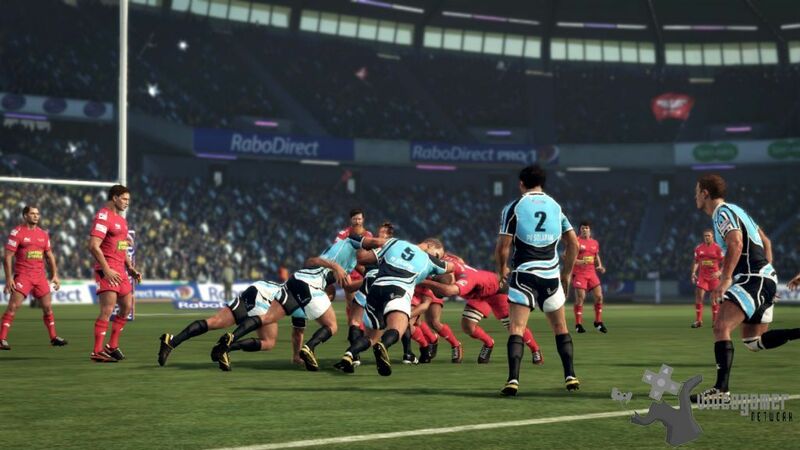 From the line-out to the scrum, and from the kick to the try-line, Rugby Challenge 2 adds even more action to the most critically acclaimed Rugby franchise in the history of videogames. Thes.. Read More. 26th Apr 2013 - Sci-fi role-playing game Mars War Logs has been released worldwide for download on PC and on all major digital download platforms. To celebrate this release a launch trailer that immerses gamers into the games universe has been released. The game will be available very soon on Xbox LIVE and PlayStation Network. Mars War Logs takes.. Read More. 24th Apr 2013 - The 8.5 Update for World of Tanks free-to-play action MMO will be released on April 24th in Europe, April 25th in Southeast Asia and the United States, and May 7th in South Korea. 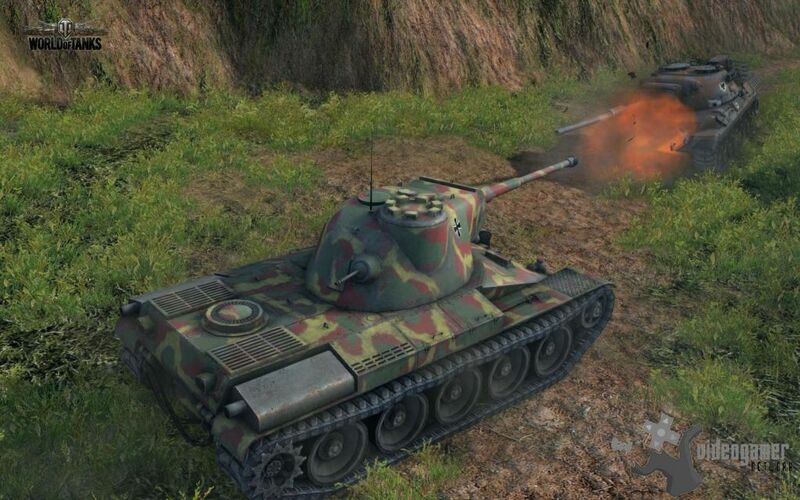 This newest update further expands the tank rosters for both Germany and the USSR, as well as introduces new premium feature options for non-paying players. .. Read More. 23rd Apr 2013 - Ubisoft have announced that Call of Juarez Gunslinger will be available May 22nd for £11.99 on the PlayStation Network and Windows PC and 1200 Microsoft Points via the Xbox LIVE online entertainment network for Xbox 360. 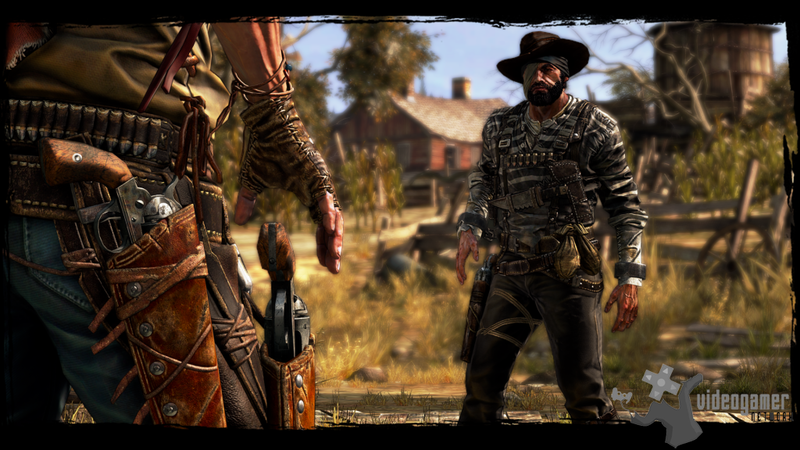 The PC digital version preorder will give you immediate full access to the 2nd entry in the Call Of Juarez seri.. Read More. 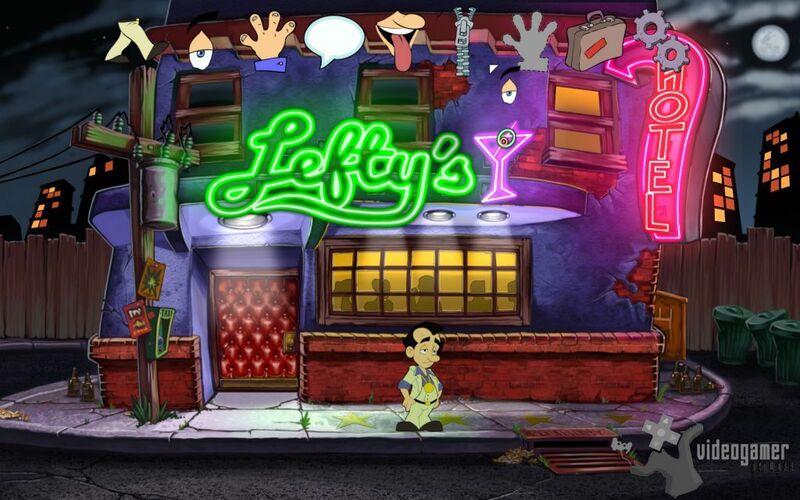 22nd Apr 2013 - Larry Laffer is set to return this June in Leisure Suit Larry Reloaded on PC, Mac and Linux priced at £14.99. Re-made, expanded and enhanced in every detail with original creator Al Lowe and original writer Josh Mandel at the helm, Leisure Suit Larry Reloaded sees Larry Laffers first and greatest adventure, Leisure Suit Larry in t.. Read More. 18th Apr 2013 - Steampunk arcade shooter Admiral Nemo has now been released worldwide for PC. Steampunk is considered to be one of the most interesting subgenres of the fantasy world, it combines the elements of the Victorian Era with modern times and science fiction. Writers such as Jules Verne, Hans Dominik and Robert E. Howard with their groundbr.. Read More. 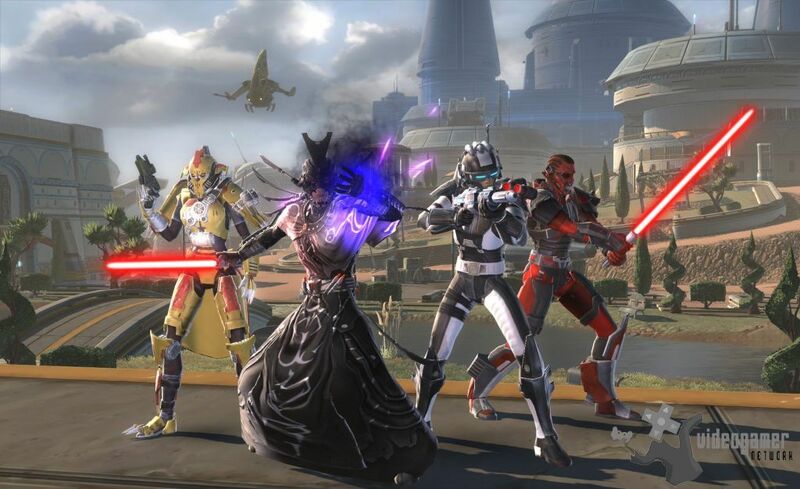 16th Apr 2013 - Bioware have announced their first digital expansion for Star Wars: The Old Republic. The Rise of the Hutt Cartel expansion will add new story content and Increases Level Cap to 55. The Hutt Cartel is making a huge play to become the next galactic superpower and only the Republic or the Empire can stop their rise! 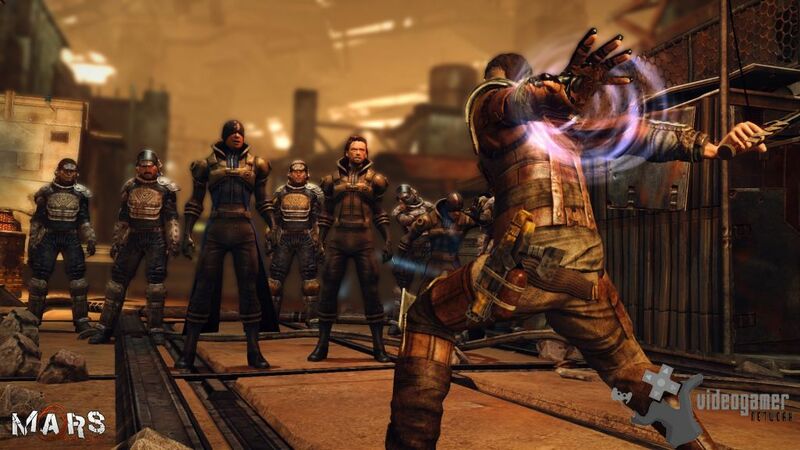 BioWare, a studio o.. Read More. 16th Apr 2013 - The family friendly free-to-play online game featuring Super Heroes from the Marvel Universe is celebrating its two-year anniversary. With more than 5 million registrations since launch, Marvel Super Hero Squad Online is kicking off the two-year anniversary celebration with a series of in-game events, new feature releases, challenges.. Read More. 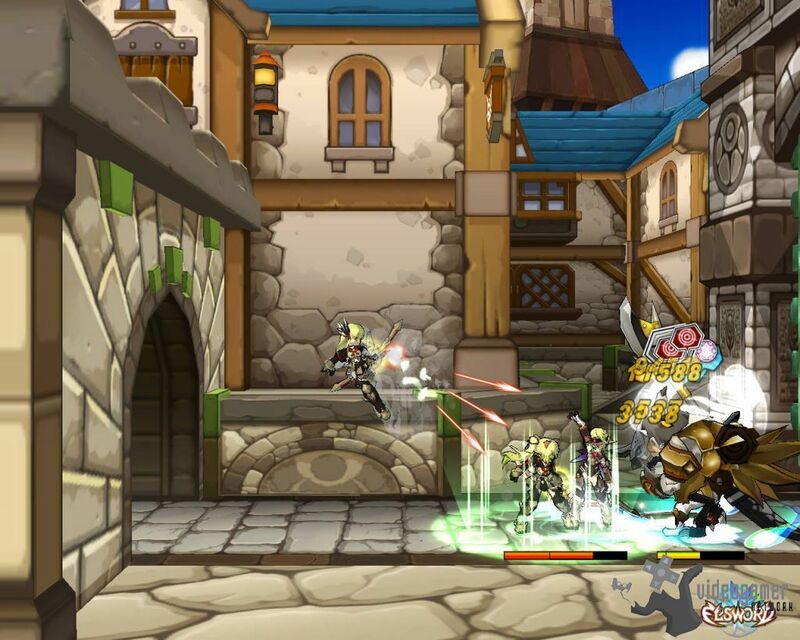 11th Apr 2013 - Kill3rCombo has revealed the Mission Dungeons for its fee-to-play action MMORPG, Elsword. These brand new levels provide the ultimate challenge for veteran Elsword experts. 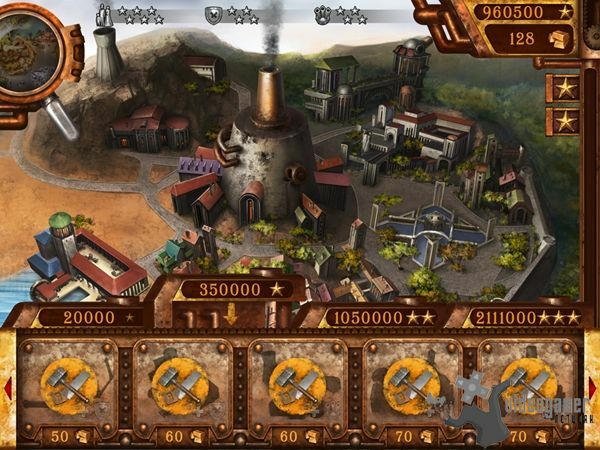 Players can even compete to show their skills on special ranking boards created just for these dungeons. The Mission Dungeons are the six most devilishly diffic.. Read More. 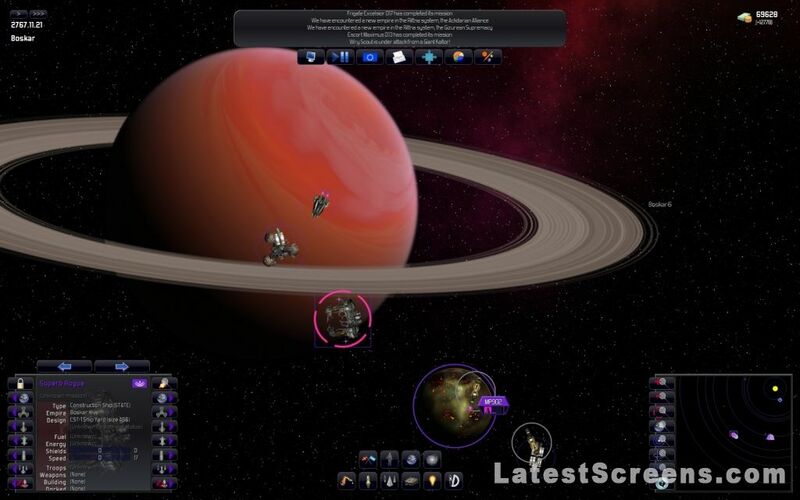 8th Apr 2013 - It has been announced that the the upcoming release of the third expansion to the 4X space strategy game series Distant Worlds will be available soon. Distant Worlds: Shadows will add new gameplay to the Distant Worlds universe and is set in a new era in the Distant Worlds timeline, called the Age of Shadows. In this time, when.. Read More. 5th Apr 2013 - Check out the video below to hear Lara developers discussing their favourite in-game moment. This video showcases Lara Croft scaling the Ziggurat, an ancient temple built upon an icy mountainside, which she must traverse in the latter stages of the game in order to reach her final destination. 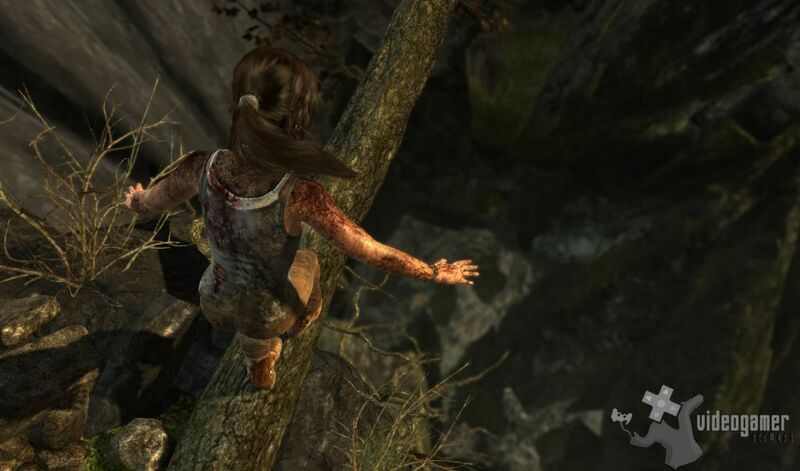 Lara must draw upon all of the climbing.. Read More. 2nd Apr 2013 - Zeno Clash II, the first-person brawler game will be available beginning April 30 on Steam. Zeno Clash II opens the outlandish world of Zenozoik to exploration, adventure and bare-knuckled, double-hammerfist combos with bizarre locals and the mysterious Golem in order to rescue Father-Mother. 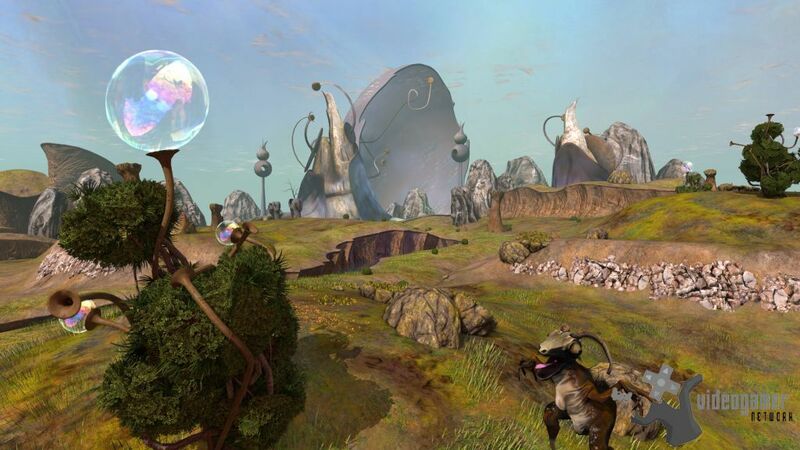 Zeno Clash II will be available on Steam,.. Read More. 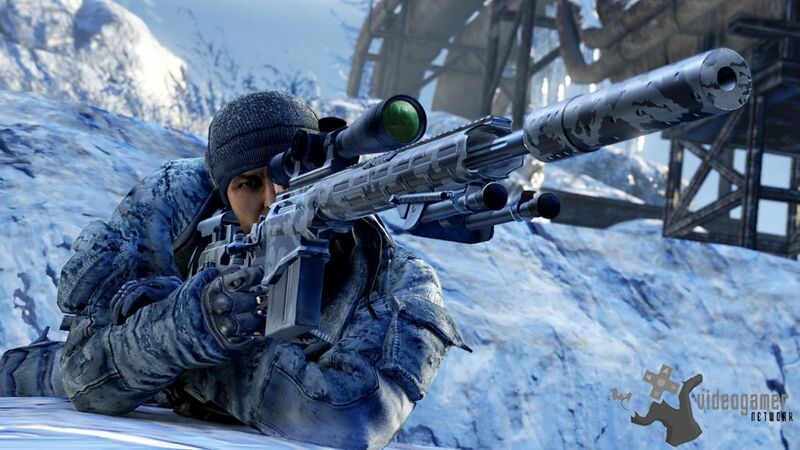 27th Mar 2013 - CI Games have announced that the Siberian Strike DLC is now available for Sniper: Ghost Warrior 2 for Xbox LIVE Arcade for 800MP, PlayStation Network for £8,99 and Steam for £8,99 The DLC is set in an isolated Siberian location and will offer a more open world experience for solving missions. Players will not be guided and the on.. Read More.